Every home should have an extensive first aid kit so that basic care can be carried out in the event of a minor injury. 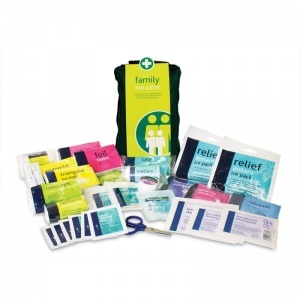 The Family First Aid Kit in Copenhagen Bag provides you with a large range of tools suitable to treat injuries incurred around the home, including dressings, bandages, ice packs and disinfecting wipes. Every so often, bumps and grazes will be encountered around the home, so it is important to have a first aid kit to hand. 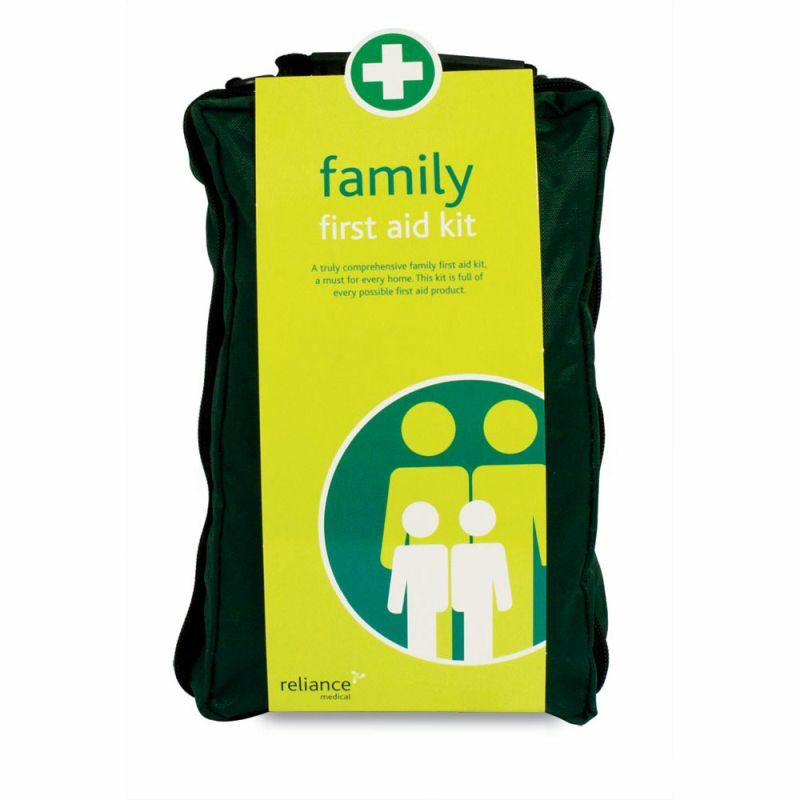 This truly comprehensive kit contains every possible product you will need to deal with incidents and common injuries at home. What Can You Expect from the Family Kit? The contents of this kit are packed in a soft but sturdy Copenhagen bag, featuring moulded carry handles and zipper pulls with extensive netted compartments to organise your items just as you like them. Made from tough rip-stop fabric, it is incredibly water resistant to ensure that all your materials are kept safe and dry. The Family First Aid Kit in Copenhagen Bag is usually dispatched via First Class Royal Mail and delivery should be within 1 to 3 working days.